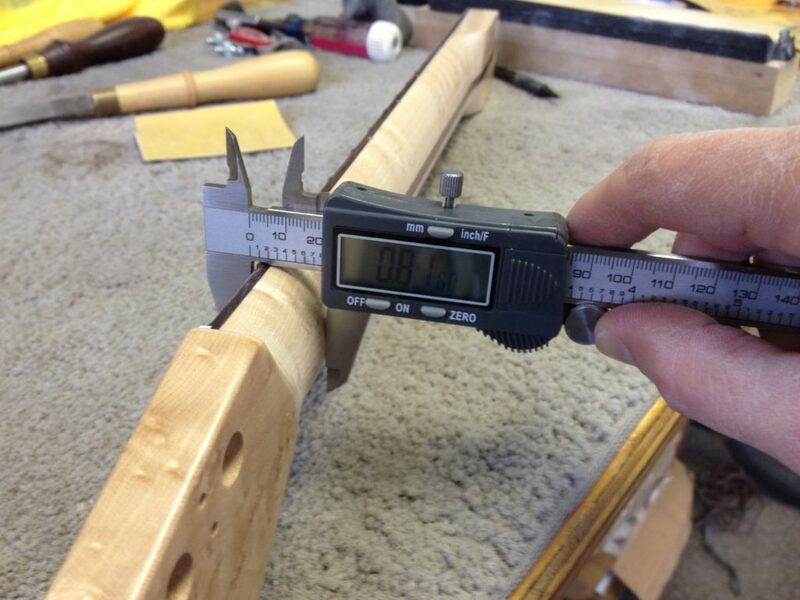 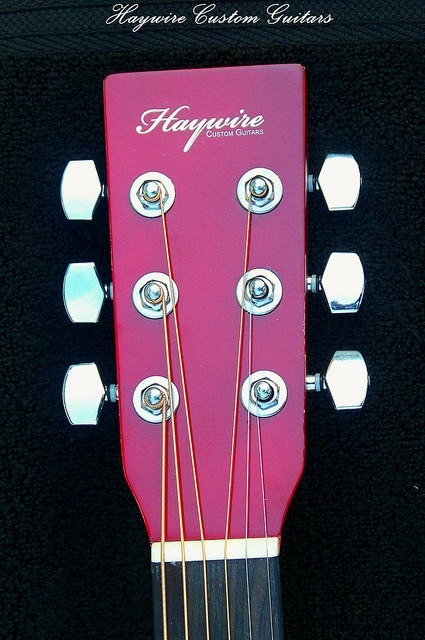 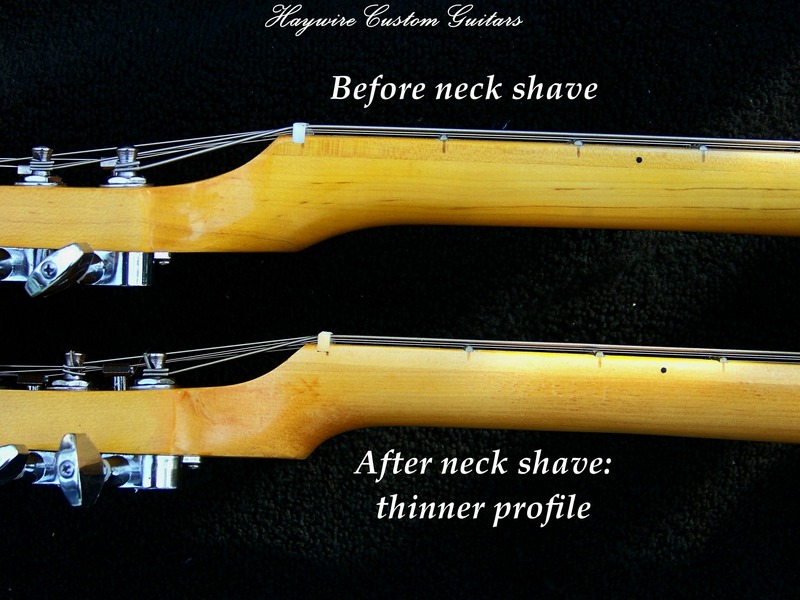 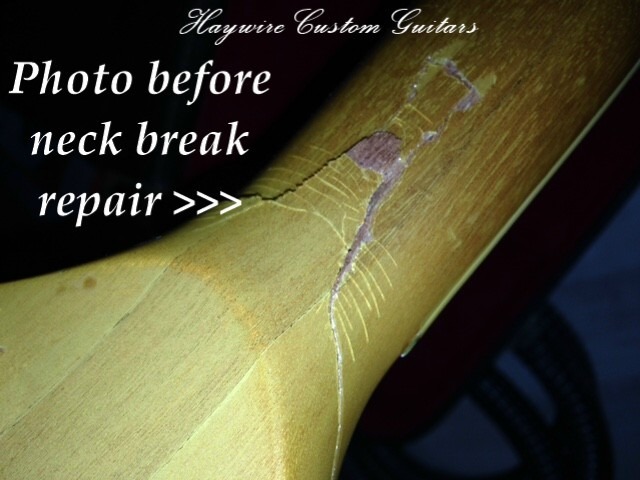 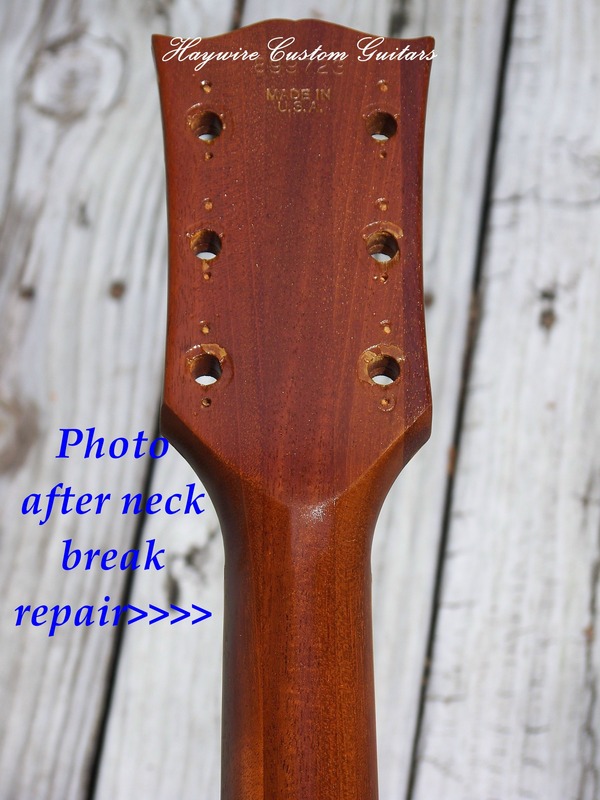 guitar neck shaving Archives - Haywire Custom Guitars-Highly Recommended! 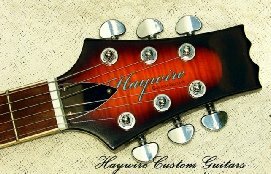 Haywire Custom Guitars offers-Guitar Repairs for all guitars including: Stratocasters, Telecasters, Les Paul, PRS, Ibanez, Jackson, Gretsch, Squier, Also we repair Gibson, Taylor, Fender, Martin, Further we can fix Guild, Seagull ,Yamaha, OvationWashburn, Epiphone, G&L, Rickenbacker, ESP, Schecter and more. 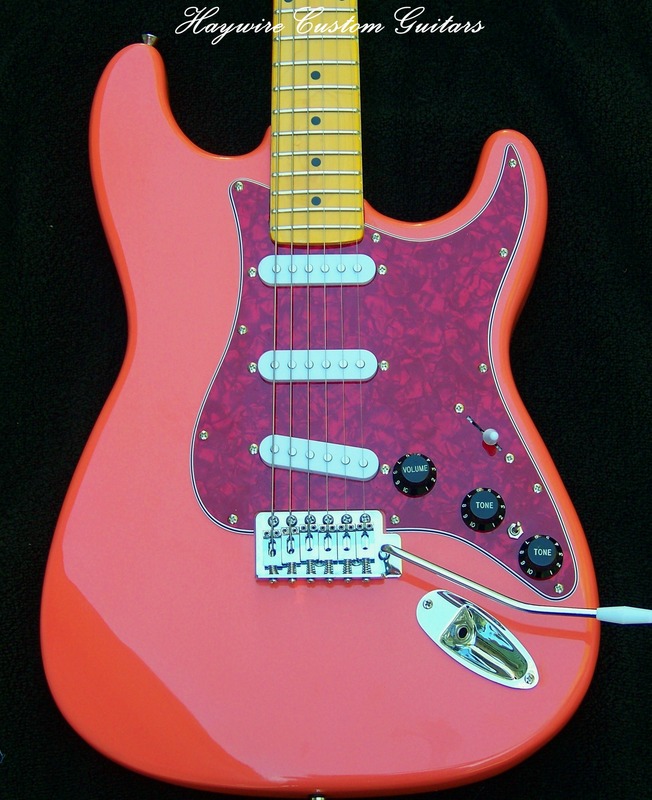 Do I Have A Good Guitar Setup?